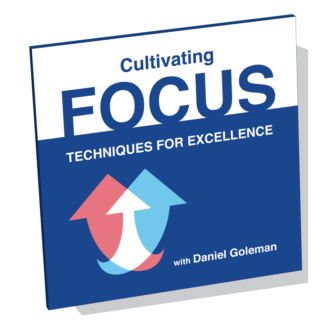 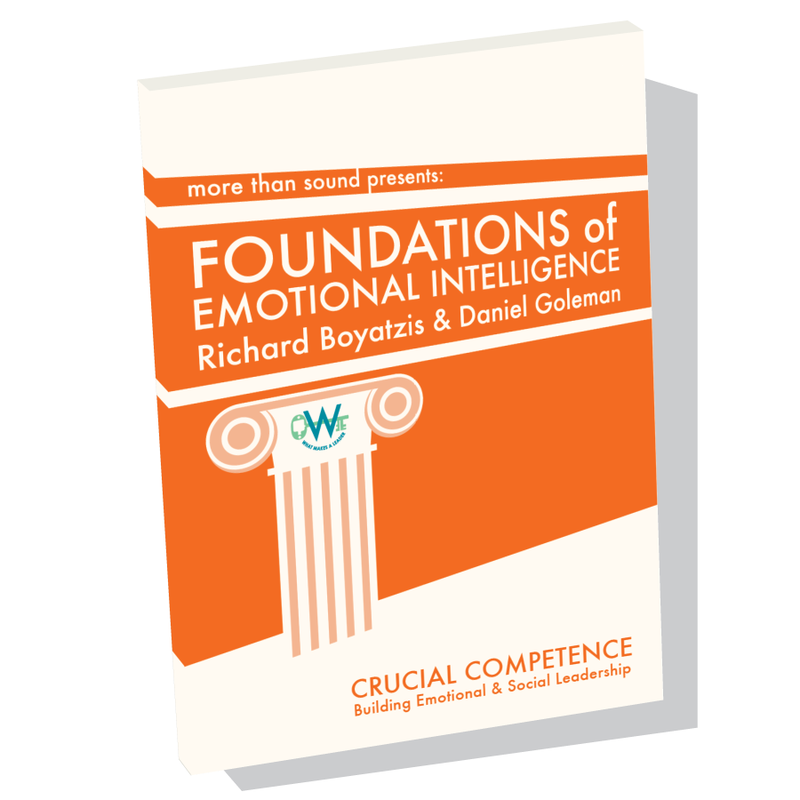 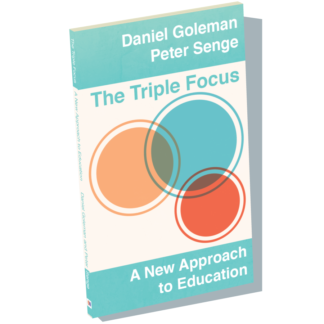 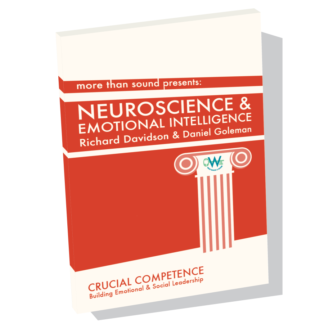 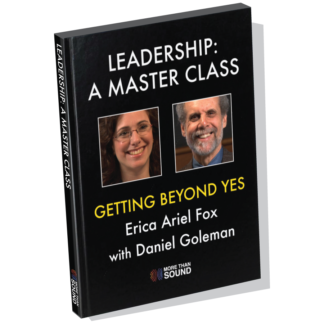 Foundations of Emotional Intelligence is an in-depth video conversation with international bestselling author Daniel Goleman and Richard Boyatzis, Professor at Case Western Reserve University and ESADE. 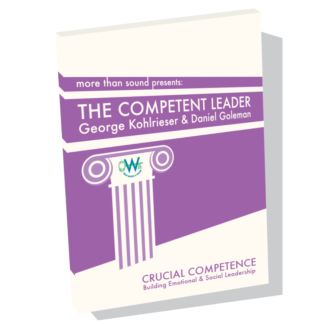 Drawing on decades of experience, these two pioneers in psychology and research reflect on the development of the Emotional and Social Intelligence Leadership Competency Model. 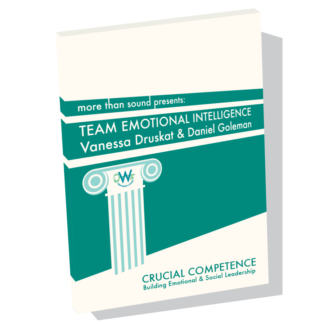 Research shows that leaders who demonstrate competence with Emotional Intelligence are more effective and outperform leaders who do not have these skills. 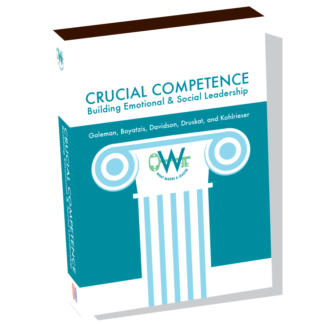 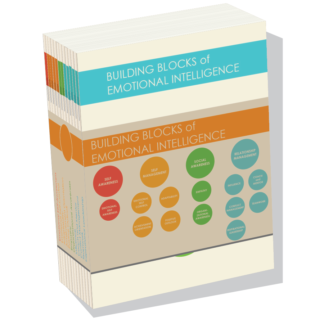 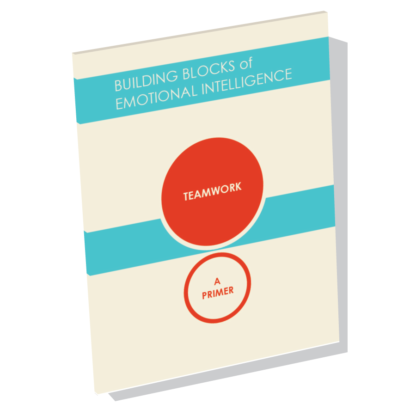 Leadership coaches, organizational development professionals, and anyone in a leadership role will benefit from insights into how to become more adept at each of the Emotional Intelligence competencies. 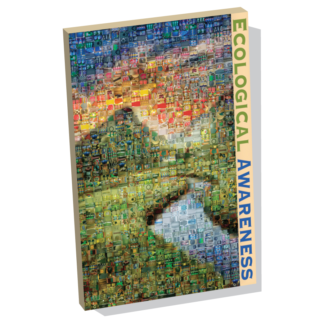 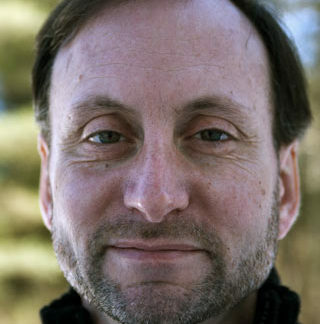 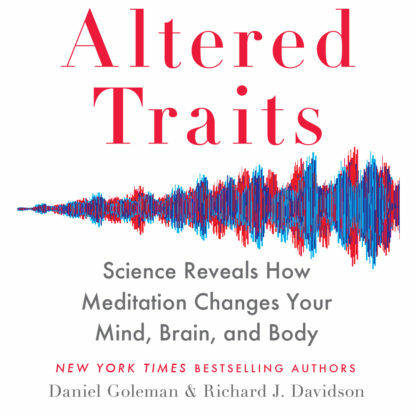 Richard E. Boyatzis is a Professor in the Departments of Organizational Behavior, Cognitive Science, and Psychology at Case Western Reserve University and Human Resources at ESADE. 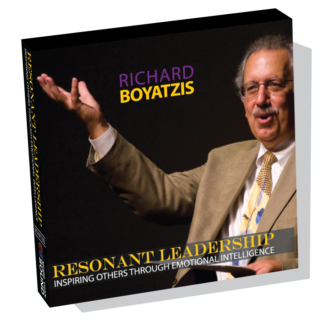 Boyatzis uses his Intentional Change Theory (ICT) and complexity theory to research sustained, desired change in individuals, teams, organizations, communities, countries, and global change. 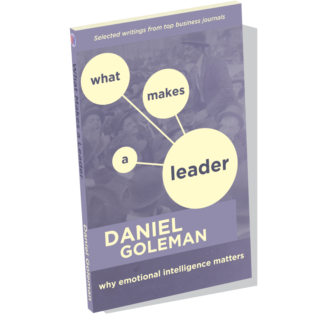 He has authored more than 150 articles on leadership.